Anniversary Ideas for Couples - Fun in Marriage - Married Fun! Anyone who has been married for a long time probably has a story about a less-than-memorable anniversary. Perhaps one of you forgot, or both of you were busy with work or family. Sometimes there's just no way to clear your schedules on the actual day, so it comes and goes without much happening in the way of celebration. 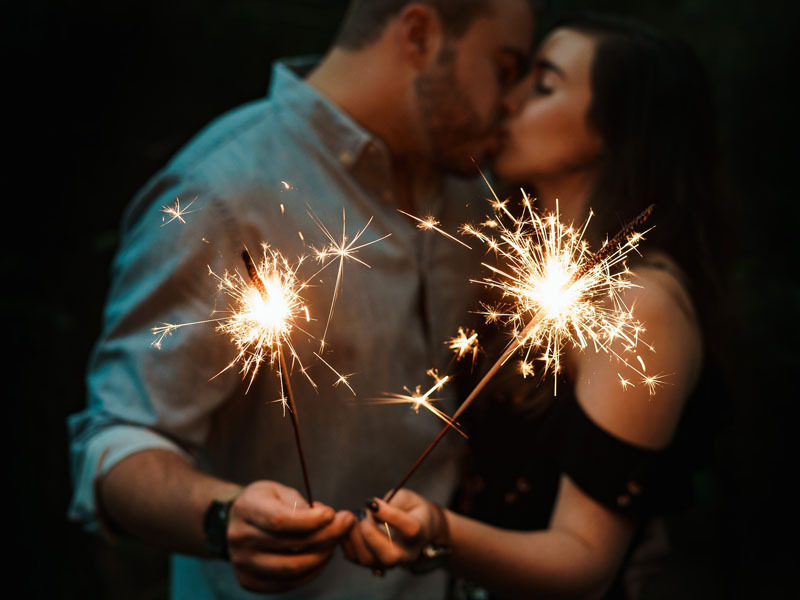 Or maybe you're good at remembering to celebrate, but just tired of the same old activities and looking for some new romantic ideas to mark your special day. Whether it's your very first anniversary together or you're celebrating many years of love and laughter, there’s every reason to make important days feel special. Anniversaries are a great opportunity to refresh and strengthen your bond while celebrating your marriage. Here are a few ideas to help you mark the occasion.